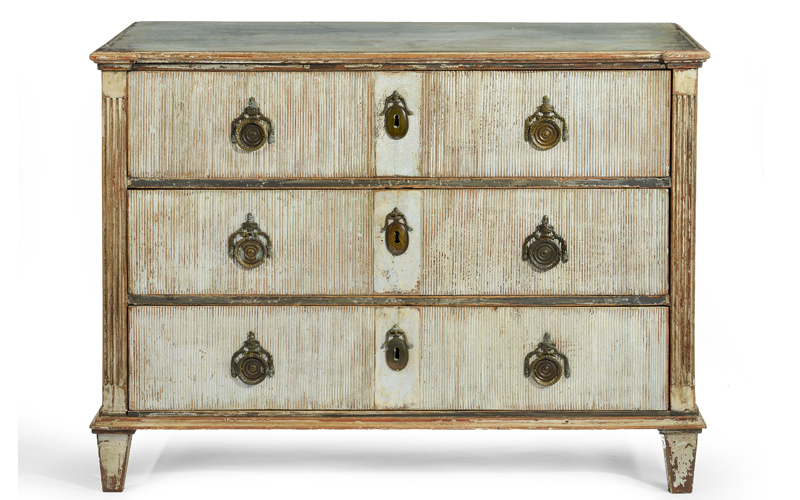 The furniture industry is anticipated to grow, is your ERP ready? 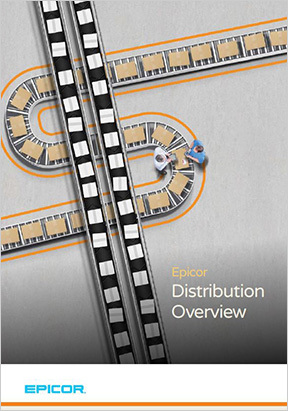 Is your distribution model running at its greatest efficiency? Does your current system support the ability to collect and analyze data so you can respond quickly to consumer buying habits and trends? Does your ERP system have the flexibility to adapt with you? The millenniums are the new baby boomers when it comes to defining consumer trends, except that they expect more than their predecessors did. MIS can help you be your most competitive. Let MIS show you how Epicor ERP can help you identify bottlenecks, streamline processes and save resources. With Epicor ERP dashboards and analytics, you have the ability to identify trends sooner to better align your products with consumer buying habits. With Epicor ERP your operations will run more efficiently, meaning you’ll be able to cut costs by doing more with less to make you more competitive. What are you waiting for? 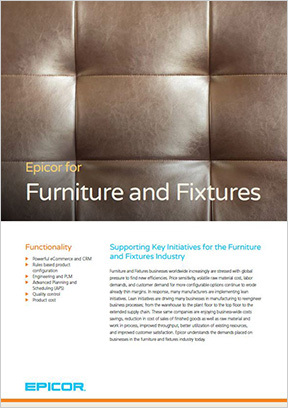 Visibility, efficiencies and great customer service – That’s Epicor ERP! Let MIS show you how Epicor ERP 10 is not your old ERP system. 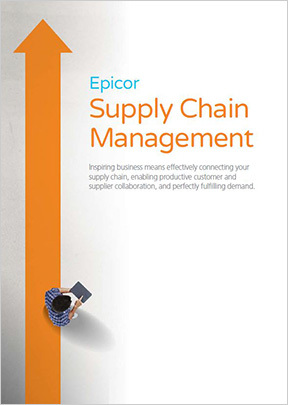 Epicor ERP is designed for visibility, efficiency and great customer service. Epicor ERP provides you with the tools you need to make better decisions, reduce costs and increase profits. Wouldn’t that be nice? Get Ready to Grow Your Business with MIS and Epicor ERP! Manufacturing, Supply Chain Management (SCM) and complex financials are what MIS knows best, after all we’ve been helping businesses like yours for 30 years. Ask our team how Epicor ERP can help you make the most of consumer trends while identifying areas for cost savings that result in higher profit margins so you can be more competitive. Contact MIS today to learn more.